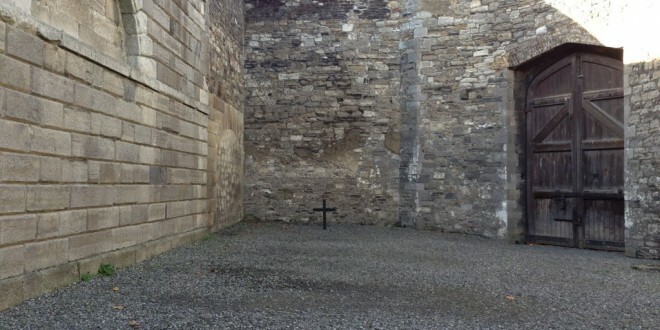 The yard at Killmainham Jail where the 1916 Rising leaders were executed. The National Library of Ireland (NLI) has made personal papers and photographs related to Joseph Plunkett and Patrick Pearse available online. This material forms part of the 1916 Digital Collections – unique documents related to the seven signatories of the Proclamation that tell the story of the momentous events of 1916. The Plunkett and Pearse papers are now publicly available, free of charge, at catalogue.nli.ie. They join the Éamonn Ceannt collection, published in December to coincide with the launch of the National Library’s 2016 Programme, and the papers of Tom Clarke, James Connolly, Seán MacDiarmada and Thomas MacDonagh, which were published in January and February. The 1916 Digital Collections are a culmination of years of intensive work by the NLI team, with more than 20,000 items now available online. The digitised papers include diaries, postcards and photographs that tell the stories of the family and working lives of each signatory, alongside dramatic records of their activities during Easter Week 1916. Highlights from the Joseph Plunkett papers include a passport issued to Plunkett by the German Imperial Government in 1915 and a typescript extract from his 1915 diary. Beginning with an entry for St Patrick’s Day and ending on Friday, 30th April, Plunkett recounts the story of his circuitous journey through Europe to Germany, to seek German aid for an Irish uprising. Highlights from the Pearse papers include letters, photographs and poetry. A childhood photograph of Patrick Pearse with his brother provides a glimpse into his early family life. The half-length image of Willie and Patrick Pearse as babies, inscribed by Margaret Pearse in 1929, reads, “This is my dear little Willie, and my dear little Pat.” An undated poem entitled ‘The Mother’ can also be found in the collection. Pearse’s career as an educator is documented in many letters, including one from a neighbour complaining about the behaviour of the boys in St Enda’s. Others track his move towards armed insurrection, with Pearse writing in 1914 to Irish American Joseph McGarrity that the Volunteer movement “is sweeping through the country like a whirlwind”. A summary written by Pearse in Kilmainham Gaol of his statement made at the court martial at Richmond Barracks, dated 2nd May 1916, also features, as does a photograph of him in uniform at the funeral of O’Donavan Rossa. Speaking at the announcement of the Plunkett and Pearse collections, Dr Sandra Collins, director of the National Library, said, “As we approach the centenary of one of the most significant events in our history, all our 1916 Digital Collections are now available worldwide with the release of the Plunkett and Pearse papers. 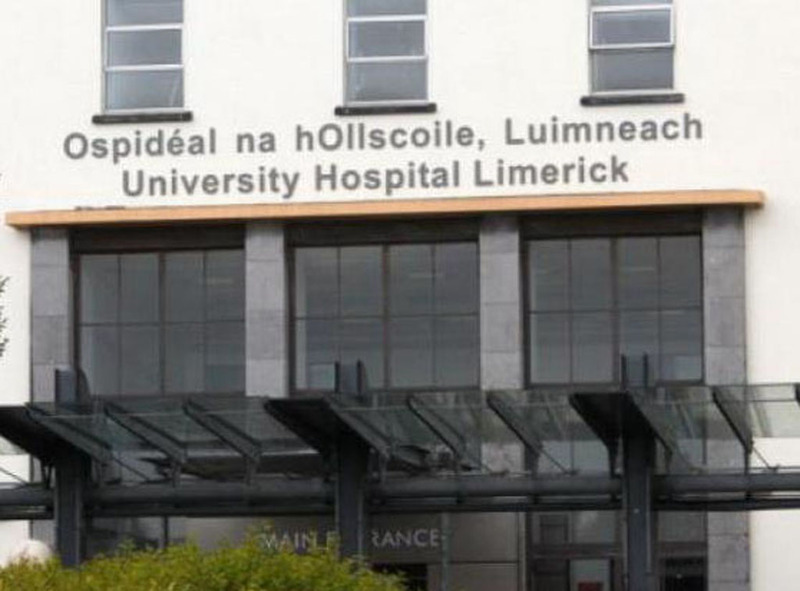 The NLI team is privileged to share their stories of love and loss, of politics and poetry, of hope and hardship. Through this digital content, a worldwide audience can explore the people behind the historic events of Easter 1916.